If you haven’t RSVP’d yet for the Eugene Area Radio Stations – EARS - Client Appreciation Business -After-Hours Cocktail Party Wednesday, May 15th at the Eugene Country Club, now's the time. I hope you and a guest can make the 4:30 – 7 pm cocktail and great food “Thank You Party”! This is NOT a sales event. No sales presentation, just a Thank You party. If you’ve partied with us before, then you know this is a fun event! Great networking at its finest. Encourage your favorite business-after-hours partiers to join you and your guest in the fun and register in advance to win! There will be $100 cash door prizes awarded throughout the party and a special Grand Prize drawing at 6:15 pm limited to just the attending Advertising Clients (no guests or station staff, so your odds are great!). I’d love to see you there on May 15th. 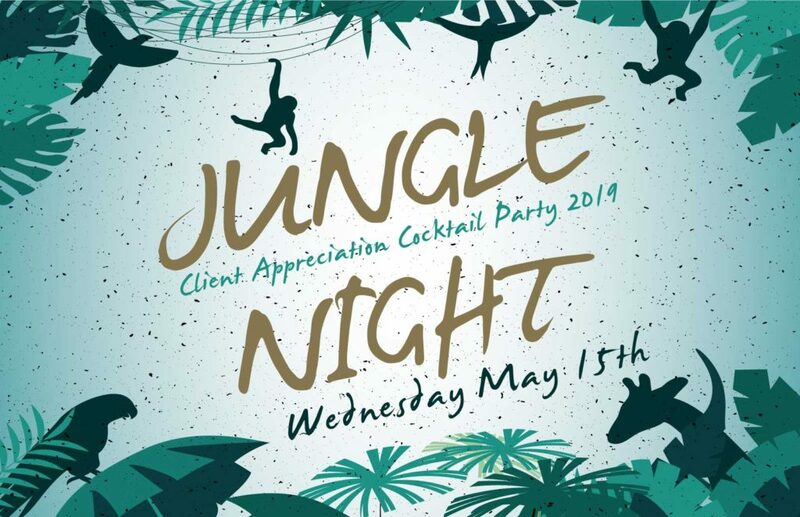 Hope you can stop by for hosted beverages, great safari-style hors d’oeuvres from the Eugene Country Club, and a great chance at a $2,500.00 cash prize!